When Zack Greinke opted out of a six-year, $147 million contract after his third season with the Los Angeles Dodgers, it figured his next move would alter the landscape of the National League West. 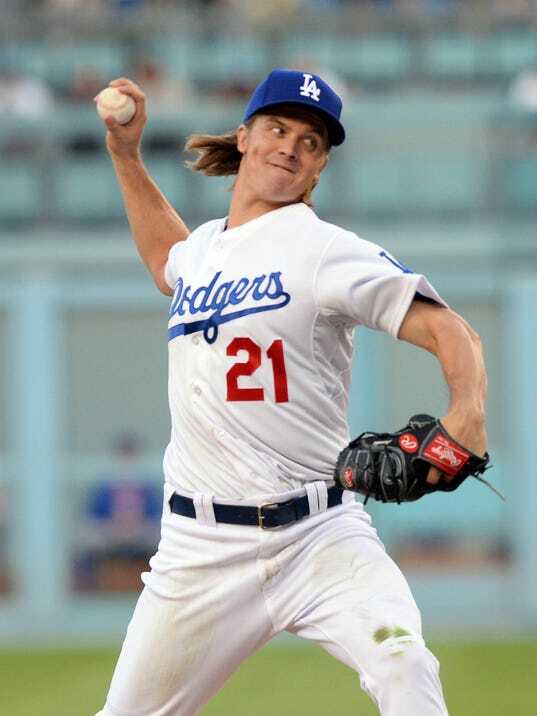 And Greinke did just that, only in shocking fashion – by agreeing to terms with the Arizona Diamondbacks. Greinke reached agreement Friday night on a six-year contract worth $206 million with Arizona, shunning both the three-time defending division champion Dodgers and three-time recent World Series champion San Francisco Giants to sign with a club that hasn’t won a playoff series since 2007. A baseball official with direct knowledge of the agreement confirmed to USA TODAY Sports that the Diamondbacks reached agreement with Greinke, who will receive a record-setting average salary of around $34.3 million. The person spoke on condition of anonymity because the signing has not yet been finalized. Fox Sports first reported that Greinke will sign with the Diamondbacks.